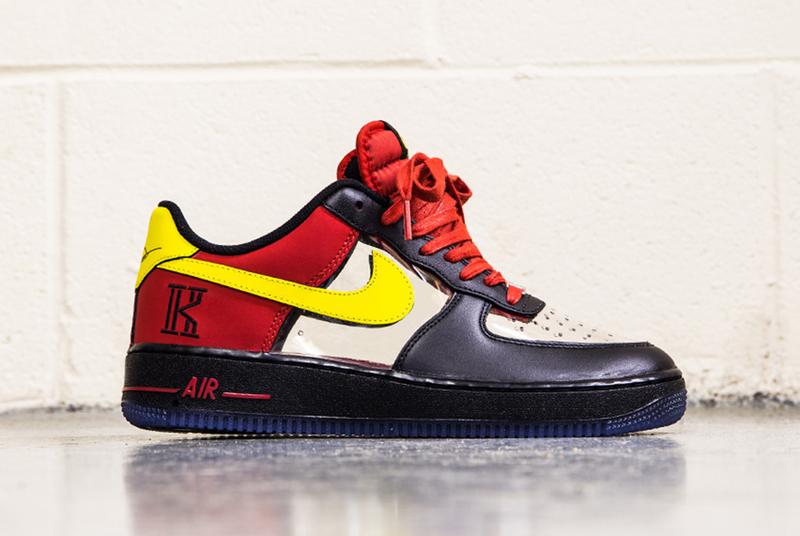 Whether or not you’re a proponent of clear uppers on your sneakers, the Kyrie Irving-branded kicks are coming to stores on 11/22. 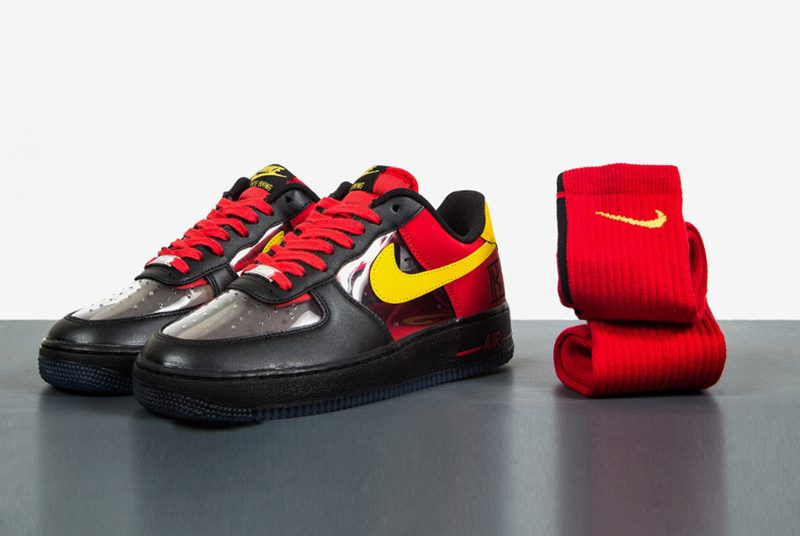 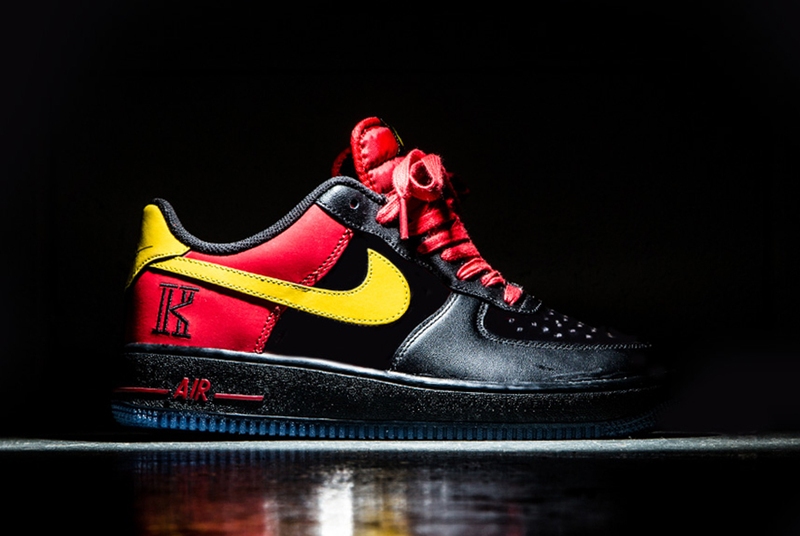 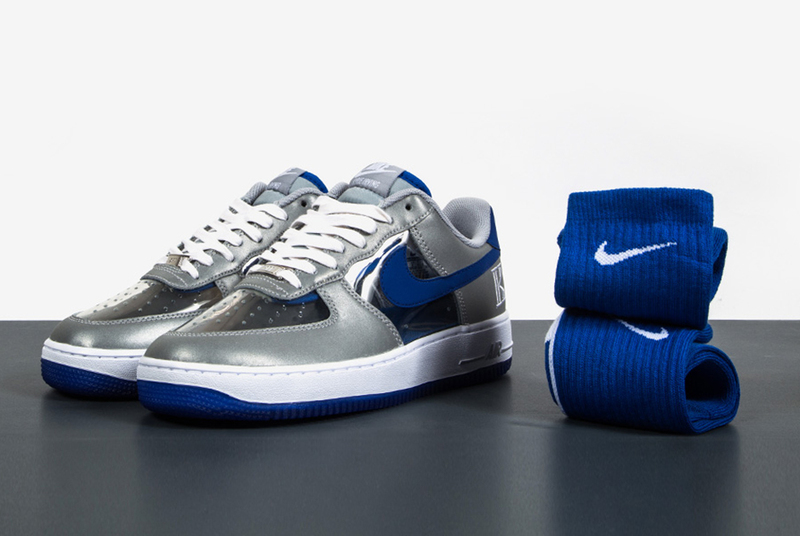 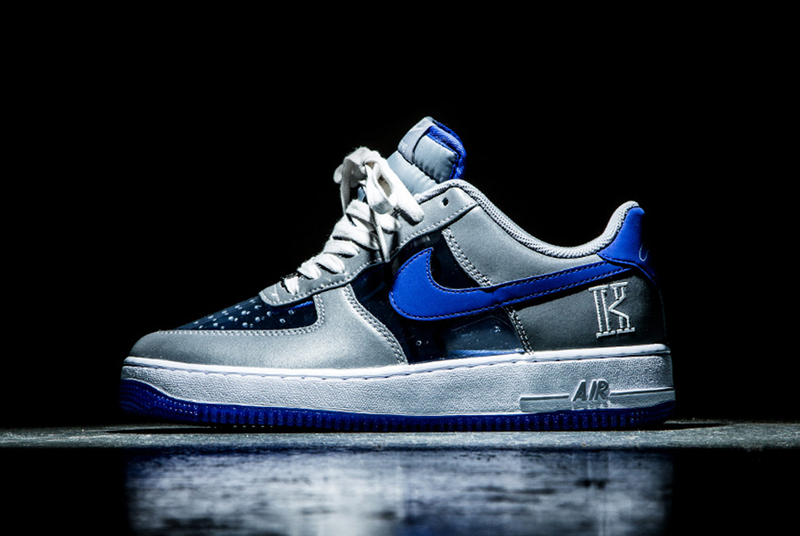 There are two colorways of the Nike Air Force 1 Low to choose (or hate) from – a basic Cavaliers colorway of black, red, and yellow, and a signature Duke Blue Devils composition with the added punch of a reflective upper. 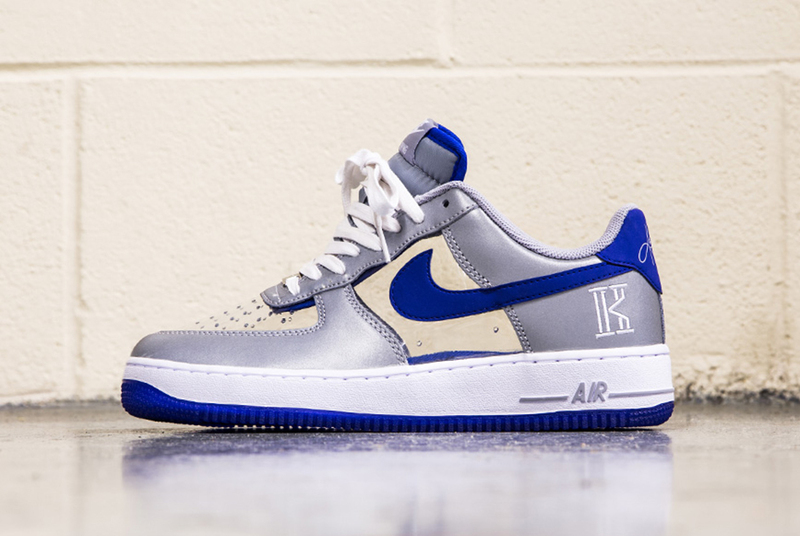 Still, the “I can see your socks” feature of clear toe-boxes and mid-foot panels are the most noticeable feature of these AF1s, which serve as an “appetite whetter” for the actual Kyrie Irving signature shoe. 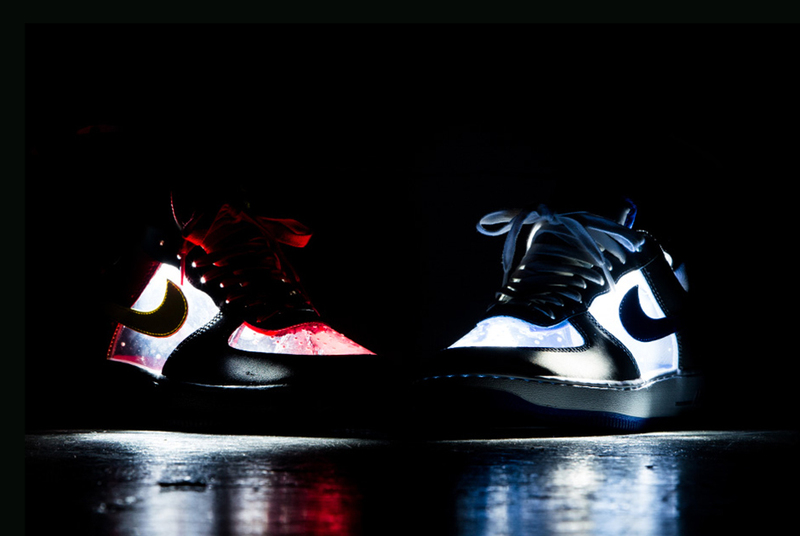 Get a detailed look at these kicks below and give us your thoughts on these upcoming shoes.